Camp Hill Fire Department Headquarters is located at 2198 Walnut Street, Camp Hill, PA 17011. 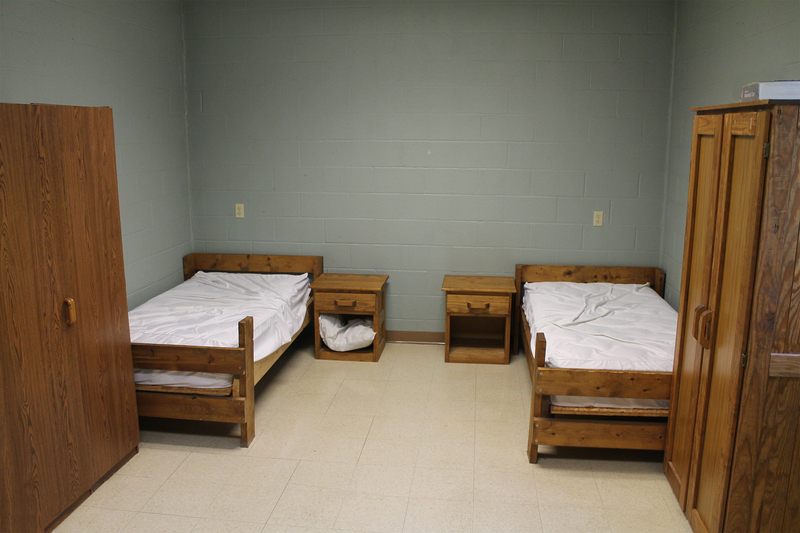 Our living quarters consist of individual bedrooms and a shared bathroom/shower room for males. 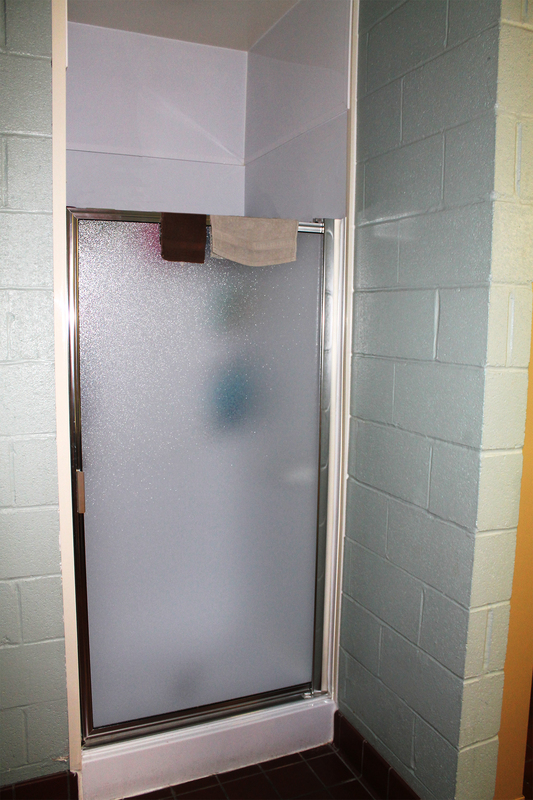 There are separate bunk rooms and shower and bathroom facilities for females. 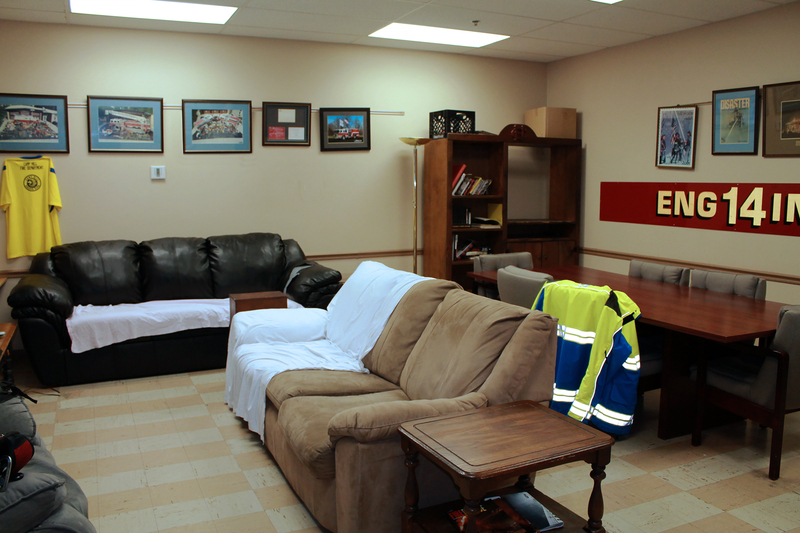 CHFD Headquarters consists of a full kitchen, a cozy lounge, training/meeting room, study room for live-ins, laundry room, and a watch office. Fire headquarters houses Truck 14 – an 100’ aerial platform; Engine 14 – 2016 Pierce 1500 GPM Rescue/Pumper; Rescue 14 – a heavy duty Rescue, 2 ambulances (A114/A214) staffed with 24/7 paid EMTS; and 2 traffic units – Traffic 114/Traffic 214. WHY SHOULD YOU CHOOSE THE CAMP HILL FIRE DEPARTMENT? 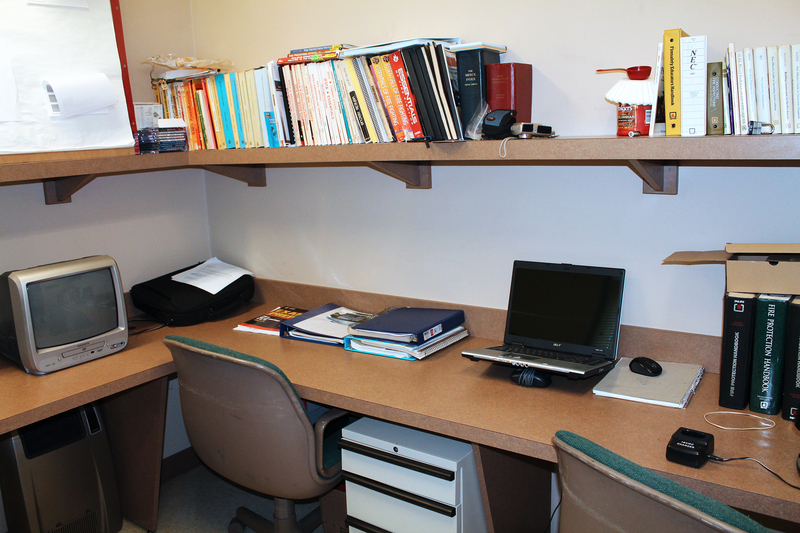 The Camp Hill Company No 1 is always looking for new college Live-Ins. Only 4 miles away from Harrisburg Area Community College and its Fire Science program, the CHFD offers state-of-the-art living quarters. The Camp Hill Fire Department responds to approximately 400 runs a year from fire headquarters. The Camp Hill Fire Department provides mutual aid to many neighboring municipalities on a regular basis and on a variety of different incidents through the Battalion I Fire Response System. There are major interstate highways running through Camp Hill Borough, as well as many other heavily traveled roads. Camp Hill Borough is made up of many different types of occupancies including, but not limited to, residential homes, apartment complexes, manufacturing, warehouses, and a mall. There are over 8000 residents living in the boro. A Public Library, restaurants, and shopping mall are within walking distance of CHFD Headquarters. 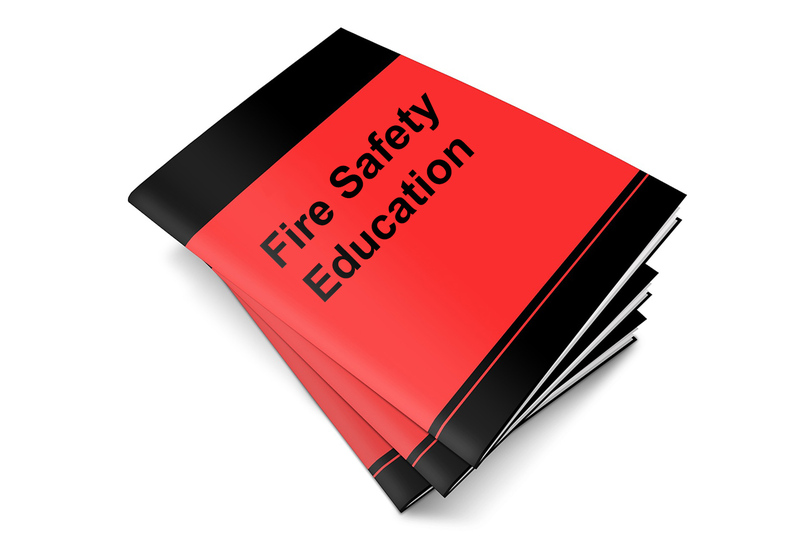 The CHFD has a very active in a Fire Prevention and Education program. This not only includes Fire Prevention week in October, buy a large community open house the end of October and other community events such as operation Ho-Ho, Toys for Tots, XMAS Santa Pancake Breakfast and a community Chicken BBQ. 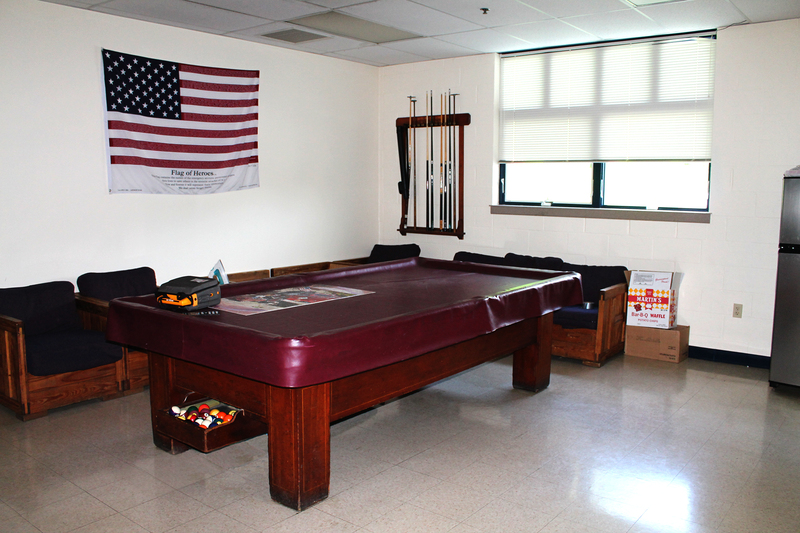 The CHFD is constantly keeping Camp Hill Borough a safe place to live and work in on a daily basis. WHAT DO YOU GET AS A CHFD LIVE-IN? 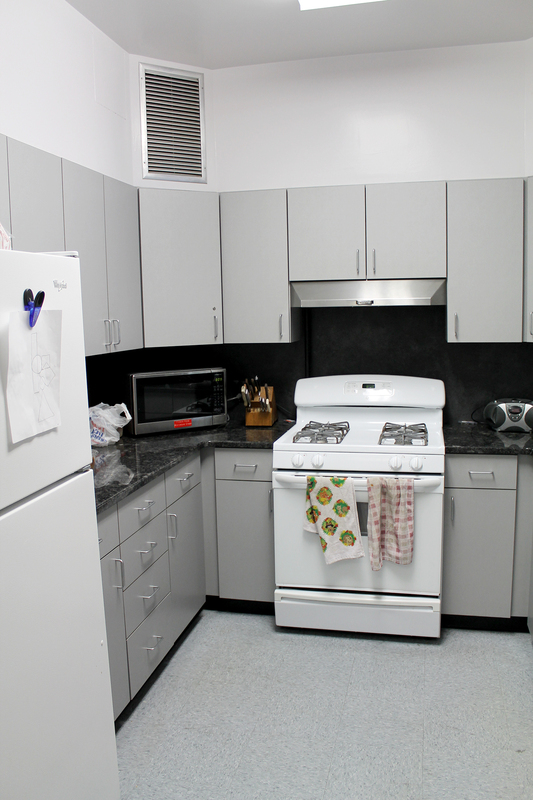 What does the CHFD get from you, a Live-In? Flexibility based on experience and class completions or working a minimum of 25 hours a week. WORK OR COLLEGE LIVE-IN APPLICATIONS ARE NOW BEING ACCEPTED!